The Long Barn isn't available with "Cottages 4 You" now; you can always find other cottages which are near to The Long Barn. The holiday cottage "The Long Barn" can be found in Knole, near Langport, near Somerton - Somerset. 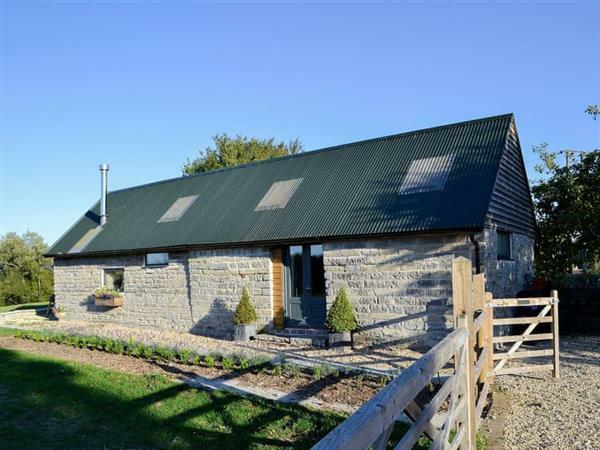 The Long Barn is about 4 miles from Somerton; you can get to Somerton in 10 minutes. The Long Barn can sleep 2 people with 1 bedroom to sleep your holiday party. The Long Barn may suit you for a romantic break. If a meal out is on the cards, the shop, pub and restaurant are all 1 mile from The Long Barn. If you're looking for other cottages around The Long Barn, we've got some cottages below which may take your liking. There are 74 cottages within 10 miles of The Long Barn - and they have reviews too.